Chris Hemsworth (born 11.8.1983) is an Australian actor. Initially, he was known for his role as Kim Hyde in the Australian soap opera Home and Away. He later gained notoriety after being cast in the Hollywood films Thor and The Avengers. Childhood: Chris Hemsworth was born in Melbourne, to Leonie and Craig Hemsworth. The family later moved to Philip Island, just south of Melbourne, with his family. His brothers, Luke and Liam Hemsworth are also actors in another Australian soap, Neighbours. 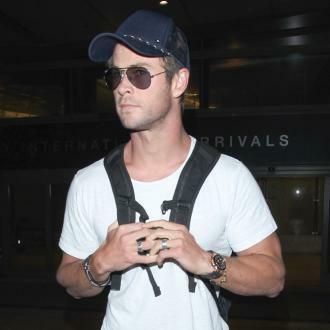 Chris Hemsworth attended Heathmont Secondary College in Melbourne, before leaving to concentrate on his acting career. Acting Career: In 2004, Chris Hemsworth auditioned for the part of Robbie Hunter in Home and Away but lost out to Jason Smith. 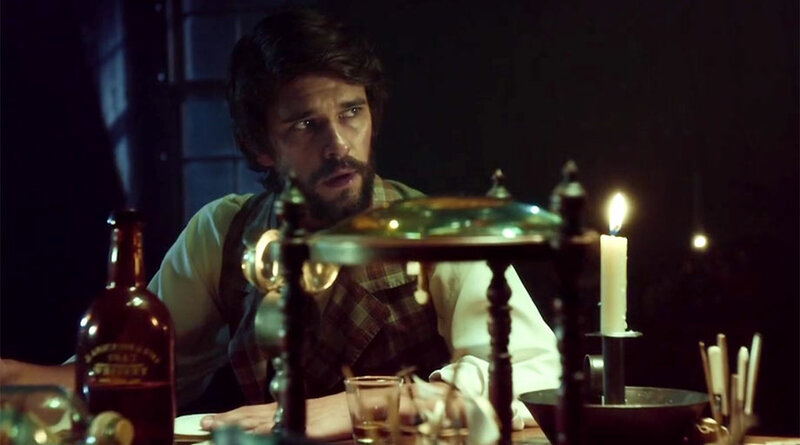 He was later recalled, however, for the part of Kim Hyde. 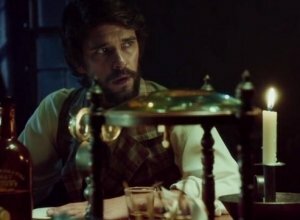 Upon landing the part, he moved to Sydney to join the cast of the show. Home and Away has also launched the careers of a number of notable actors and singers, including Heath Ledger, Dannii Minogue, Guy Pearce and Naomi Watts. Hemsworth remained working on Home and Away until 2007. In his time on the show, he won two Logie Award nominations as well as winning one for Most Popular Talent in 2005. In the 2009 blockbuster Star Trek - directed by JJ Abrams - Chris Hemsworth was cast in the role of George Kirk. The film also starred Chris Pine, Eric Bana, Simon Pegg and Zachary Quinto. That same year, Hemsworth also played Kale in A Perfect Getaway, which also featured Steve Zahn, Timothy Olymphant and Milla Jovovich. In 2010, Chris Hemsworth worked on The Cabin in the Woods, a tongue-in-cheek horror film co-written by Joss Whedon and Drew Goddard. It was originally slated for a January 2011 release but was beset with financial problems. Hemsworth was also announced as one of the actors in Red Dawn, based on the 1984 film of the same name. 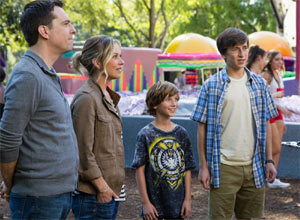 The remake also stars Josh Peck, whereas the original starred Patrick Swayze and Charlie Sheen. Around the same time, he also starred in Ca$h, playing the character Sam Phelan, alongside Sean Bean and Victoria Profeta. 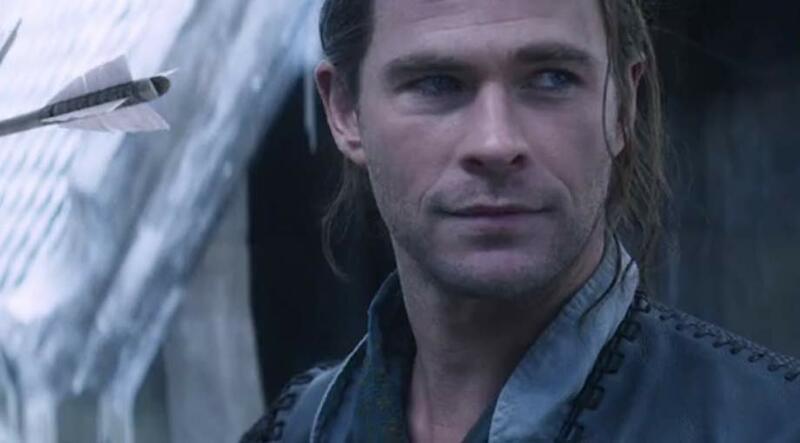 Chris Hemsworth also stars in the 2011 film Thor, as the lead character. 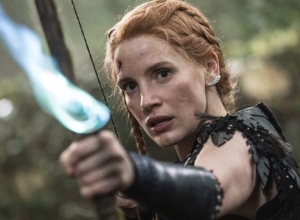 It is a live action film, based on the comic book character of the same name. Also starring in the film are Natalie Portman, Tom Hiddlestone, Anthony Hopkins and Jaimie Alexander. Kenneth Branagh directed the film. Personal Life: During his time on Home and Away, Chris Hemsworth dated his co-star Isabel Lucas, with whom he later worked on Red Dawn. Hemsworth is now married to the Spanish actress Elsa Pataky. The 35 year old told GQ Australia that his humble beginnings sit slightly uncomfortably with his current mega-stardom. Even though he’s recently been making headlines with his plans for building an enormous mansion in his native Australia, Chris Hemsworth has explained that he occasionally feels “gross” about his huge wealth. The 35 year old Marvel star spoke to GQ Australia this week about how his father taught him – and his brothers, Luke and Liam – about the value of working hard and saving up for things he wanted. Furthermore, his current situation in which he’s believed to be worth around £69 million has got him reflecting on those beginnings. 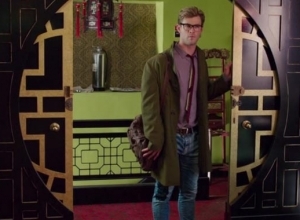 Chris Hemsworth says that playing the receptionist in the rebooted 'Ghostbusters' helped hone his "improvisation" in his Marvel movies. Chris Hemsworth has for many years now made a name for himself in the Marvel Cinematic Universe as fan-favourite 'Avengers' character, Thor. 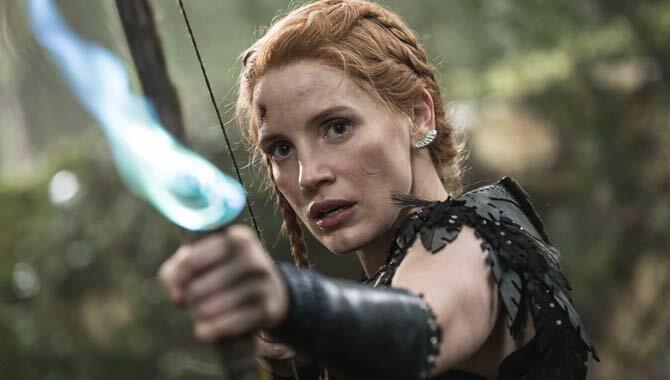 Through three solo movies and a series of appearances in collaborative flicks, the actor has cemented himself as a staple of the comic book/superhero movie genre. Though his time MAY be coming to an end in the near future with the end of the MCU's current 'Phase 3', he's left a legacy that will go untainted. 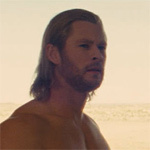 Though Thor is usually the first role people will think of when Hemsworth's name comes up however, he's been in a plethora of other projects. 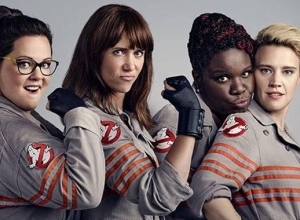 One of those was Paul Feig's reboot of 'Ghostbusters', which starred an all-female line-up as the leads, and Hemsworth's as their bumbling secretary. Chris Hemsworth says that next year's 'Avengers 4' is "even more shocking" than 'Avengers: Infinity War'. The Marvel Cinematic Universe went through some of its most dramatic scenes in its most recent 'Avengers' outing, 'Infinity War', with the film including some of the biggest shocks the comic book movie world has ever seen. With 'Avengers 4' on the horizon, there's still a lot of story to be told, and actor Chris Hemsworth who plays Thor in the MCU promises it's going to be worth the wait. 'Infinity War' saw Thanos following a strange path to ensure that planet Earth wouldn't be completely destroyed by mankind. The villain would bring together the Infinity Stones for his Infinity Gauntlet, snapping his fingers when it was complete and wiping out half of the universe's population in the process. 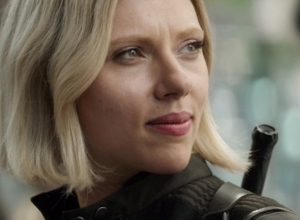 This included some fan-favourite MCU heroes, and with so much now on the line, there has been plenty of discussion amongst the fans as to exactly where the story goes from here. Continue reading: Chris Hemsworth Promises 'Avengers 4' Is "Fresh And Unique"
It certainly makes a change from Thor. 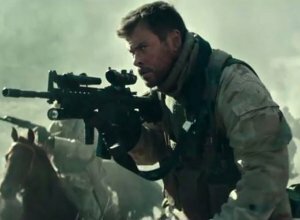 The action thriller 12 Strong chronicles the true story of the first US troops to arrive in Afghanistan after the 9/11 attacks, and how they teamed up with local horse soldiers because of the terrain and culture. 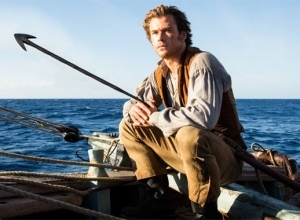 Taking a break from his superhero role as Thor, Chris Hemsworth stars as Captain Mitch Nelson. And Hemsworth's wife Elsa Pataky plays his on-screen wife. 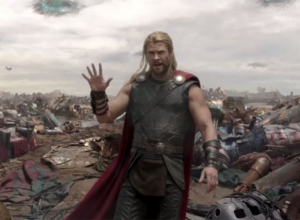 "When I was looking at doing the film, I was right in the middle of Thor: Ragnorak," Hemsworth says. "I was exhausted! The idea of going back to work again was just, ugh, hang on! Then they were like, 'Look, we'd love Elsa to play your wife, as well.' That made it a little easier for her to come to terms with packing up and moving again." His contract has come to an end, but is a renewal in sight? It might come as a bit of a shock to some Marvel fans but it's likely that Chris Hemsworth will be leaving his long-standing role as Thor after the fourth Avengers movie. His contract is at an end, so it seems the ball is entirely in his court for future Thor appearances. The 34-year-old Aussie recently completed filming in Atlanta for 'Avengers 4' - the untitled follow-up to 'Avengers: Infinity War' which is coming later this year. 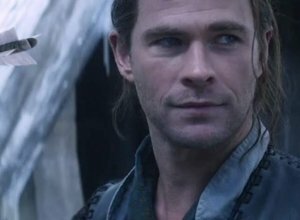 He confessed in an interview that he was 'exhausted' after a 'non-stop' couple of years of playing the Norse God of Thunder, but does that really mean this is the end of line? 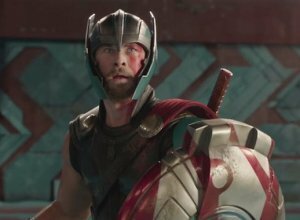 He claims the creators of 'Thor: Ragnarok' stole the song from 'School of Rock'. 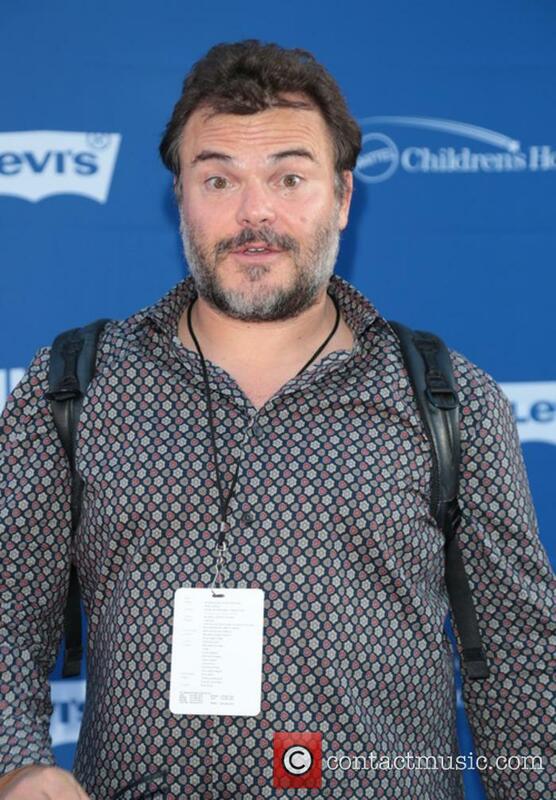 Jack Black is annoyed at actor Chris Hemsworth after watching 'Thor: Ragnarok' and discovering that they used the same Led Zeppelin song that was used in 'School of Rock'. They are now embroiled in a social media feud known as the 'Battle of the Jams'. Of course, there's nothing serious about this beef. But Led Zeppelin are a band of whom it is notoriously difficult to get permission to use their music, and Jack had to practically beg them to let him sing 'Immigrant Song' in his 2003 movie 'School of Rock'. Chris Hemsworth has played the part of Norse mythological god, Thor, since Marvel’s first film about the comic character in 2011 and has continued to wave his hammer about during two successive standalone features and two Avenger movies. However, the actor has said he has got "bored" of his character and asked Marvel Studios President, Kevin Feige if he could do something different with the God of Lightening.